San Francisco Monumento is a historic monastery, set in 30,000m² of gardens. 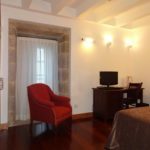 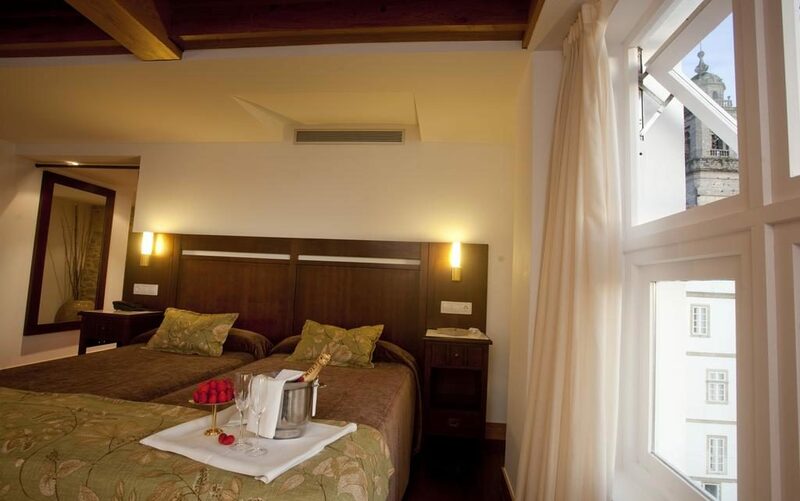 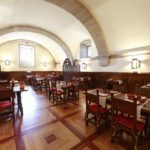 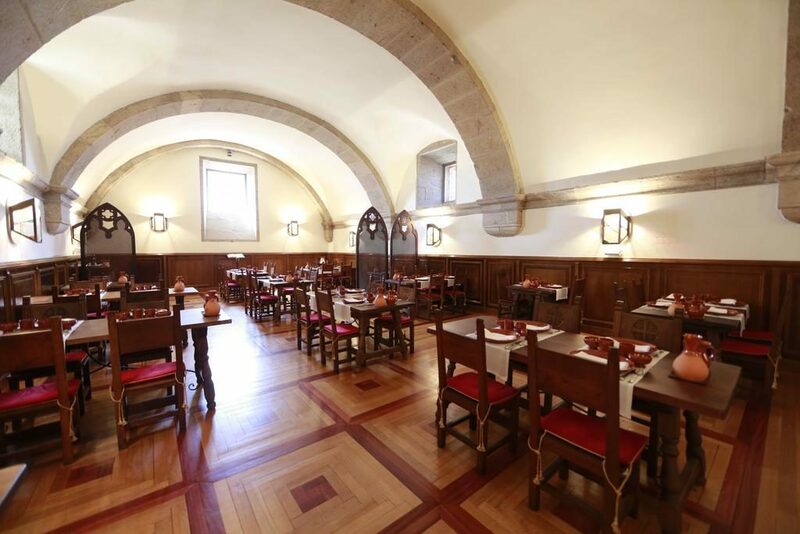 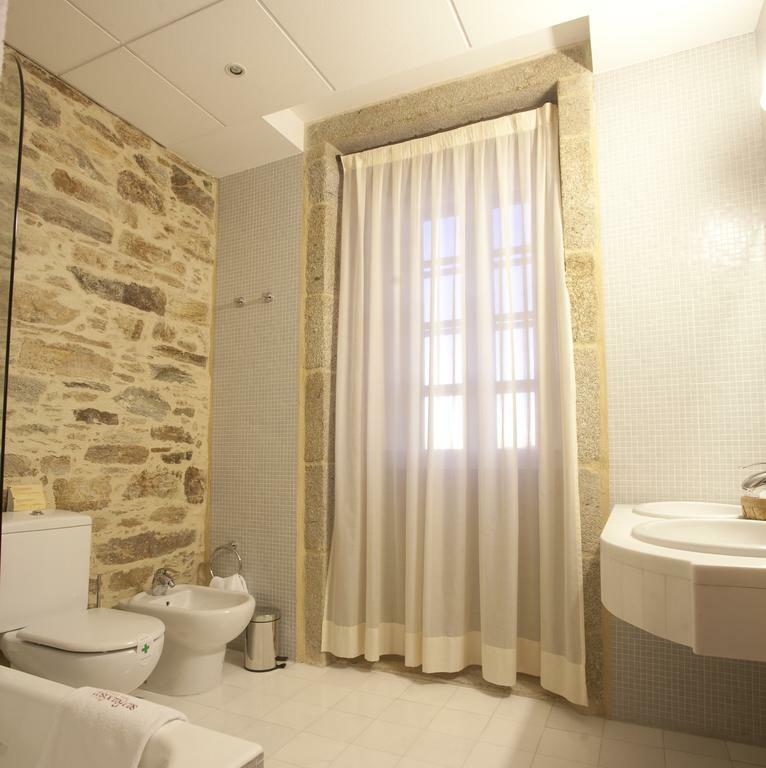 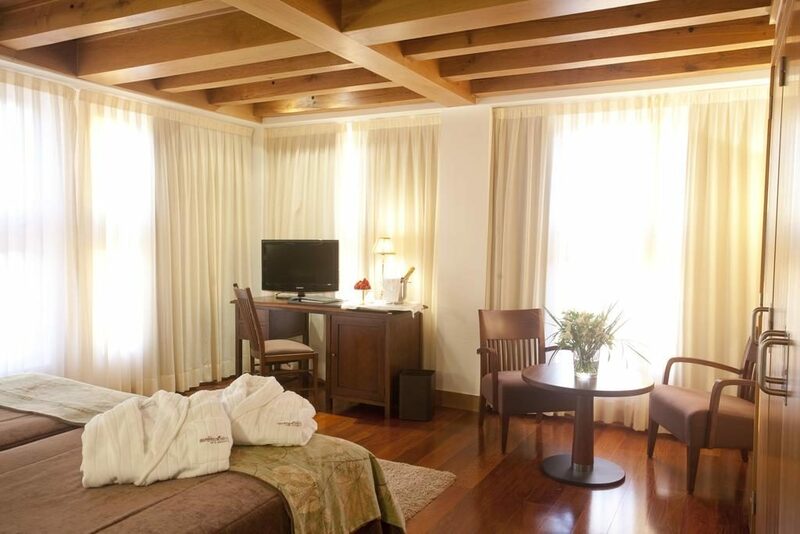 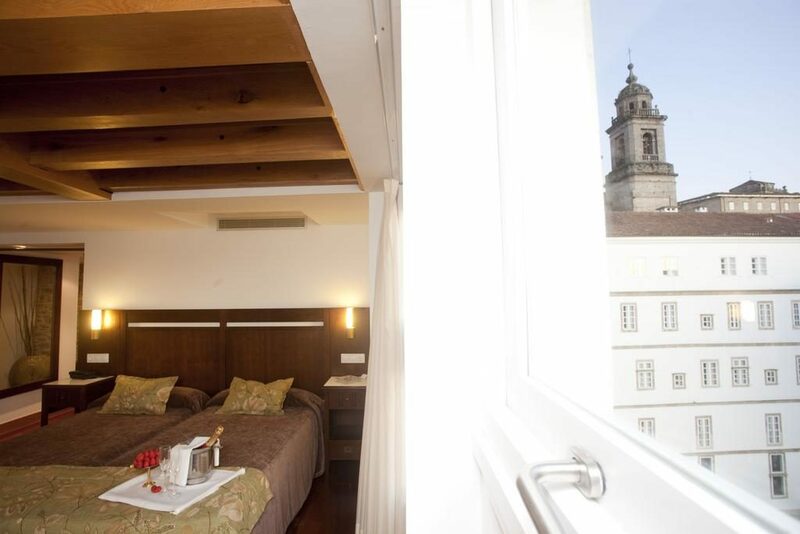 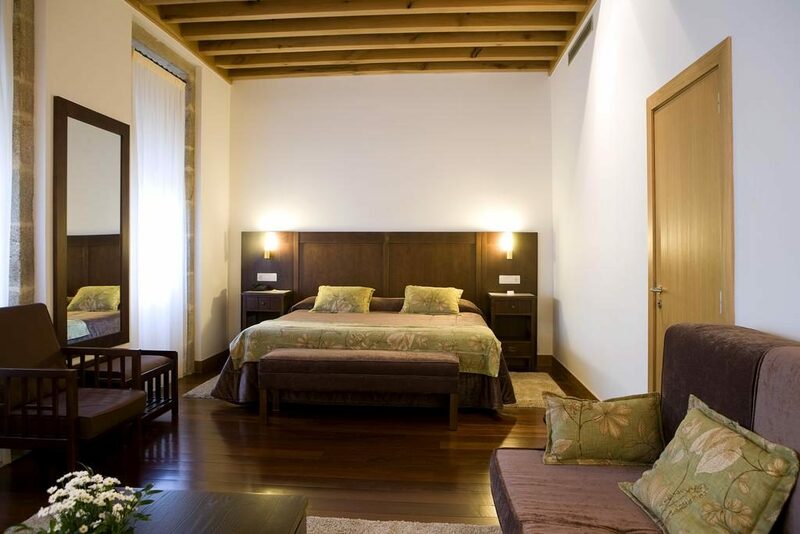 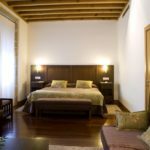 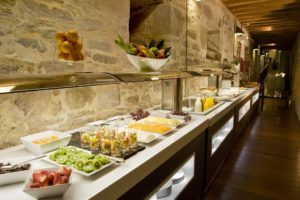 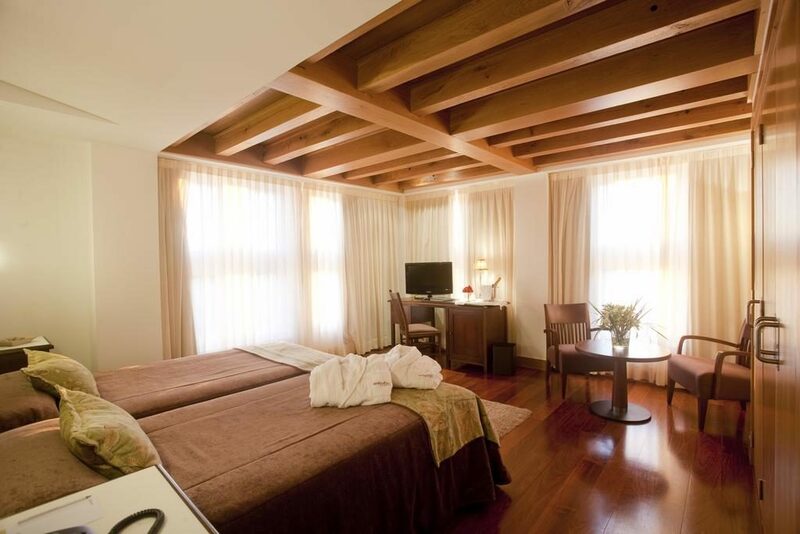 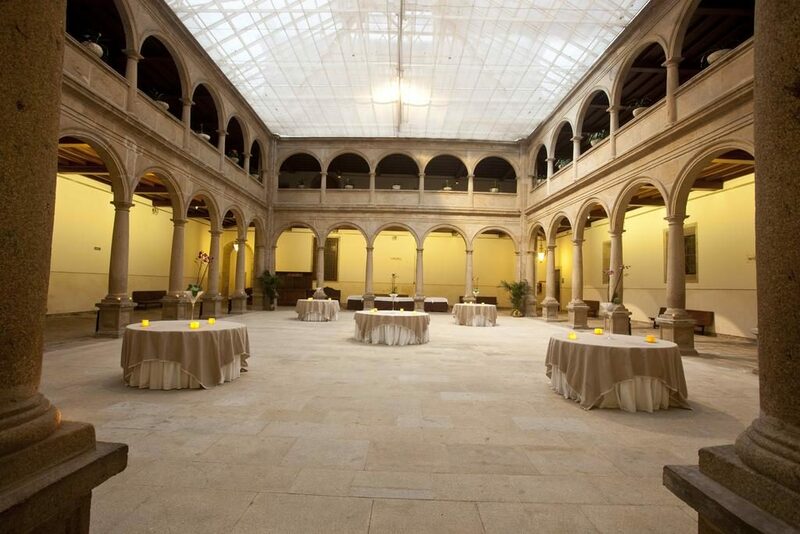 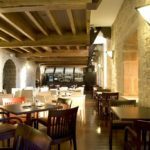 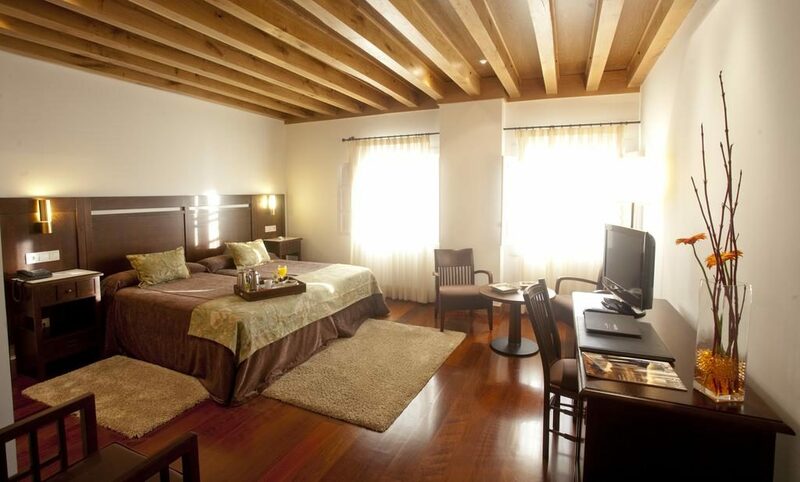 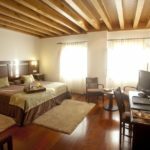 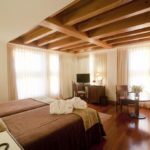 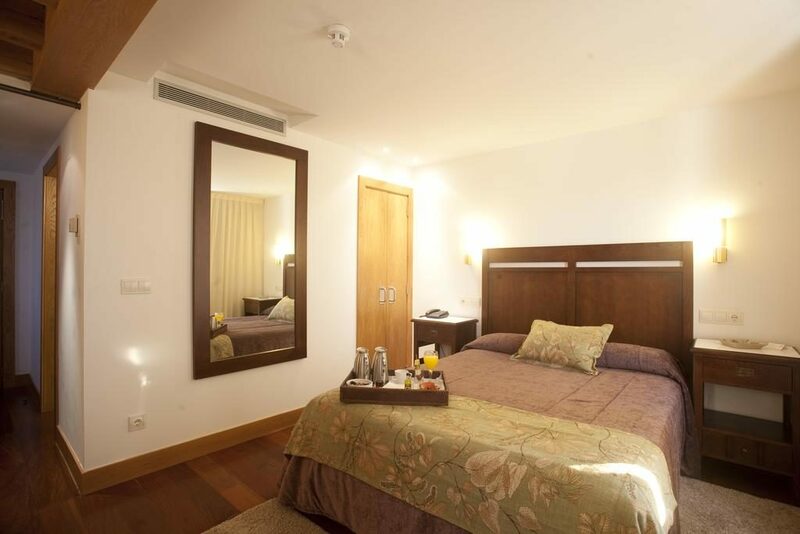 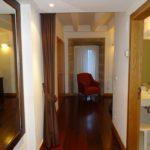 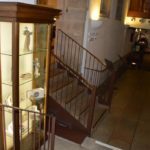 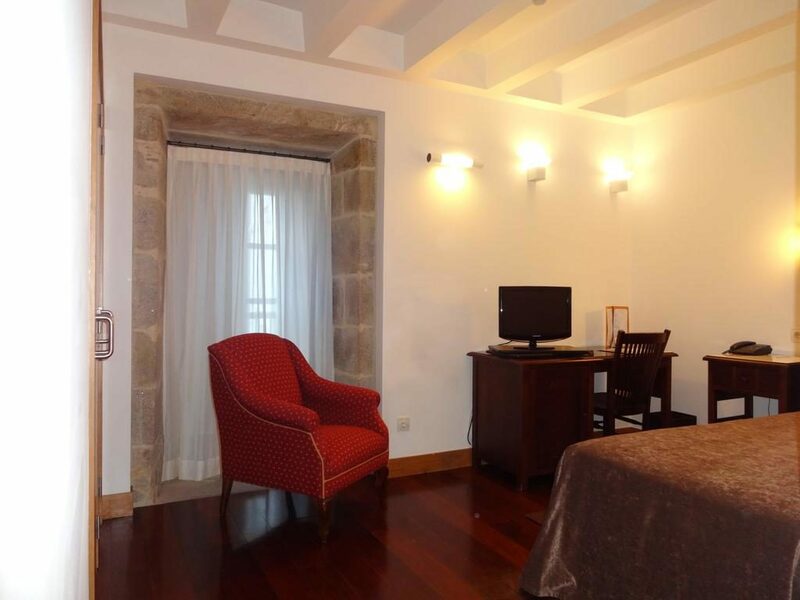 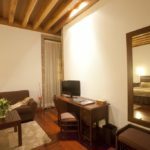 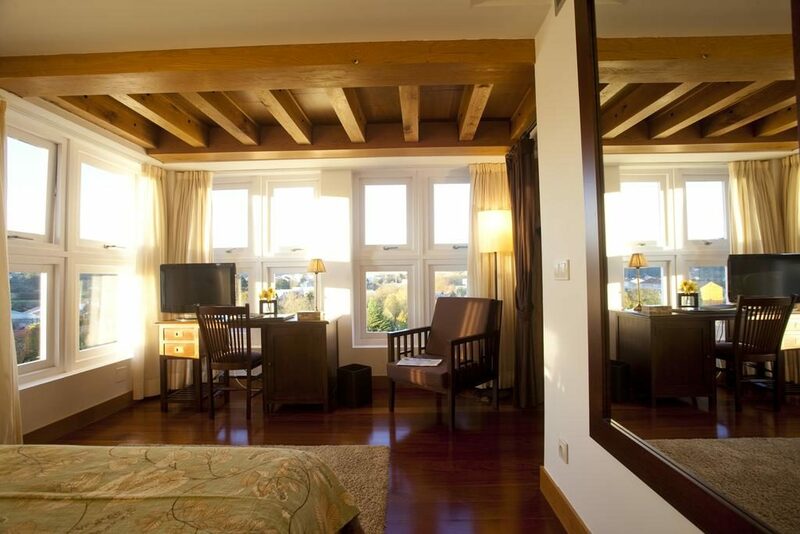 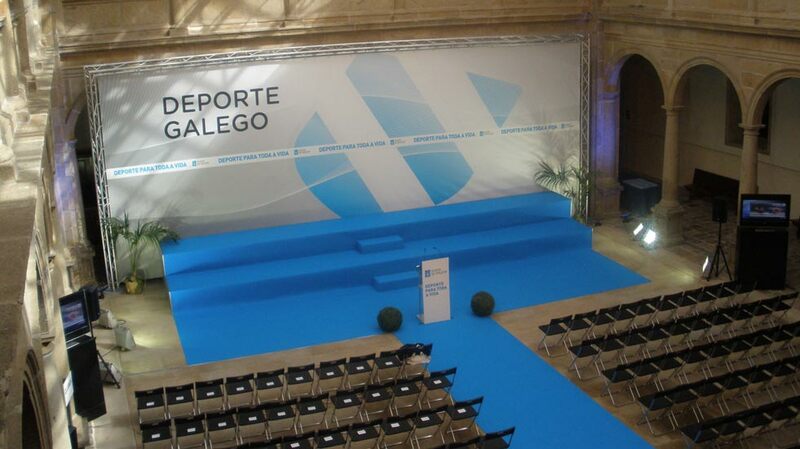 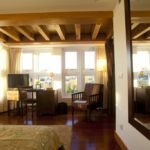 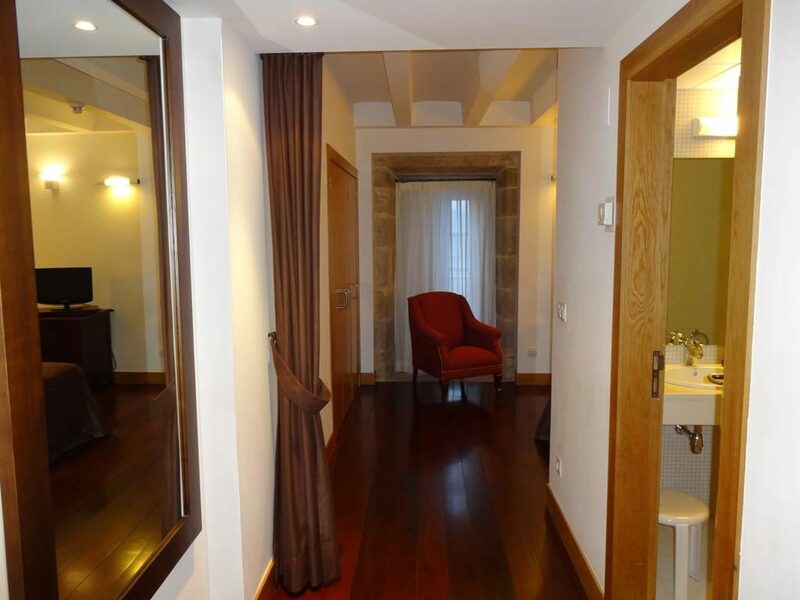 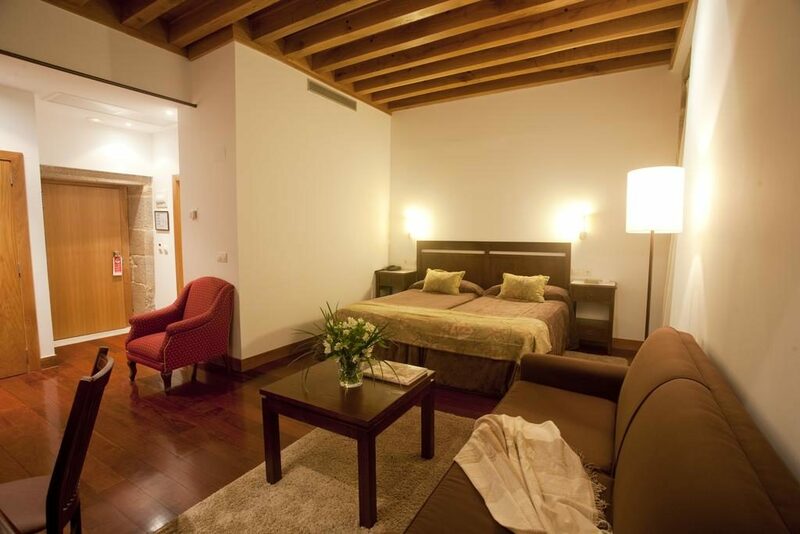 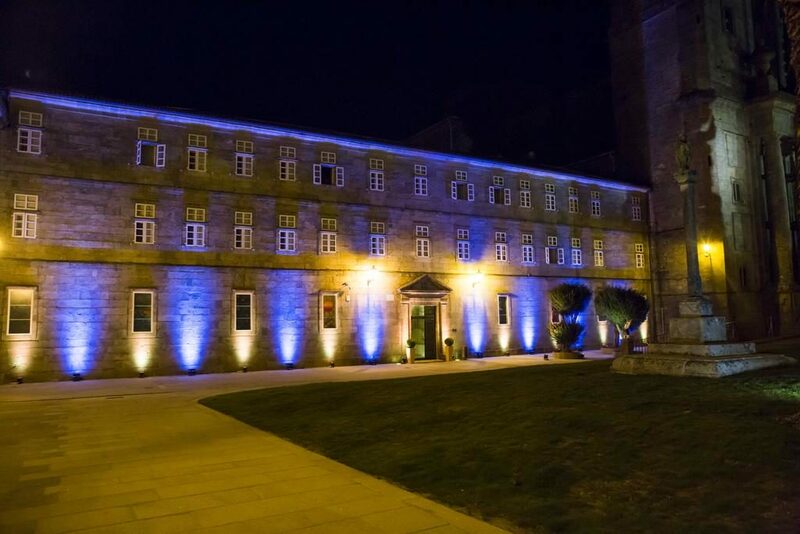 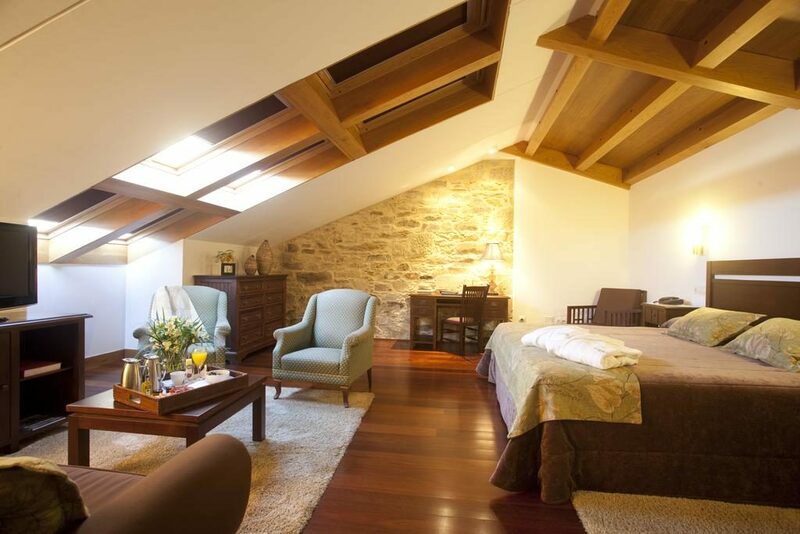 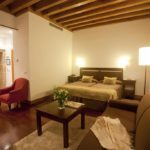 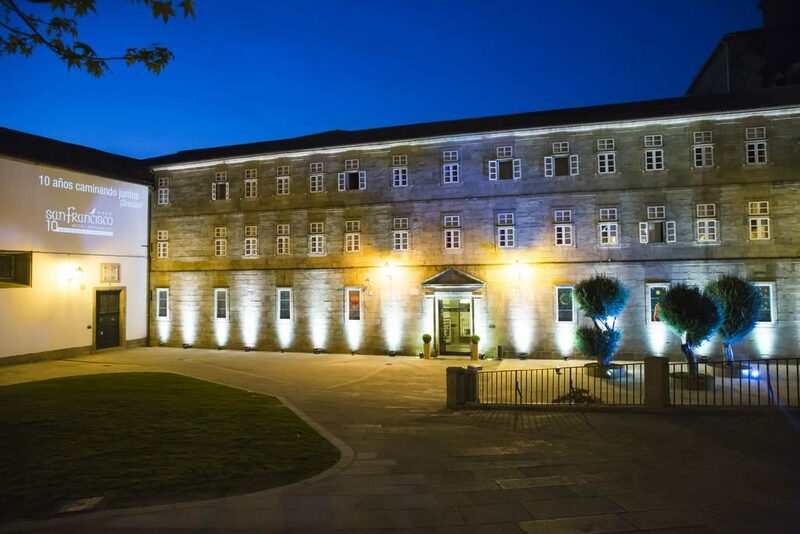 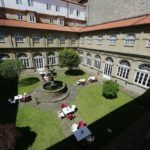 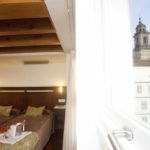 It is located in the heart of Santiago de Compostela, just 150 metres from the famous Cathedral. 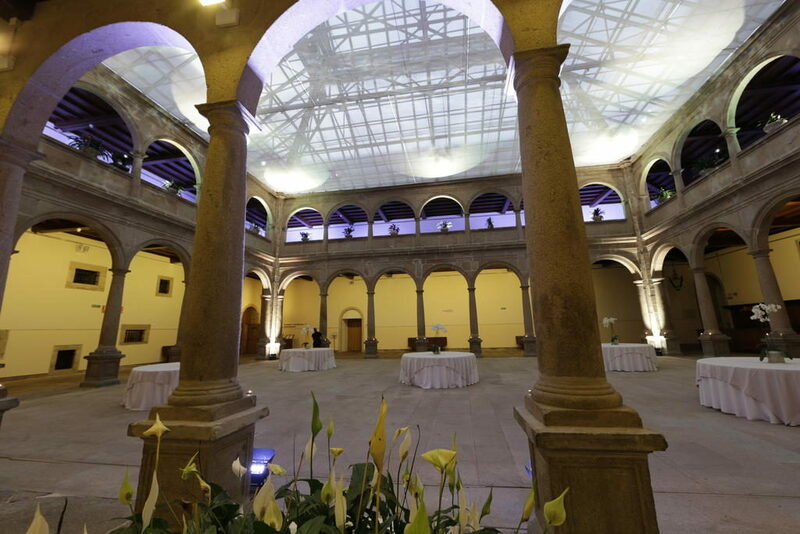 The Monumento San Francisco has an indoor swimming pool and a jacuzzi. 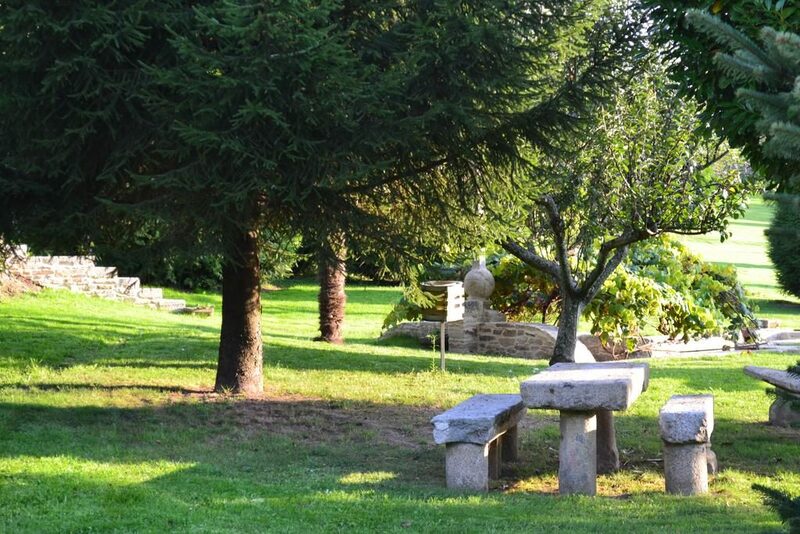 There is free Wi-Fi access in public areas and free public parking on site. 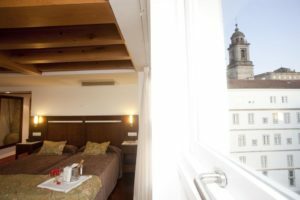 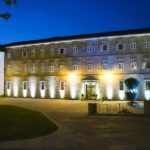 The modernity, elegance and design of San Francisco Hotel Monumento patents in his 82 rooms, where merge the tranquility and the rest of an ancient convent, with the confort of a modern hotel. 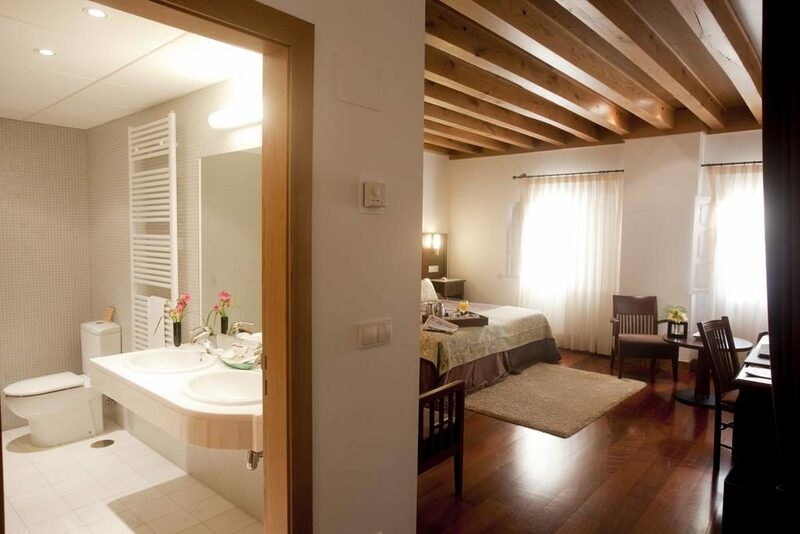 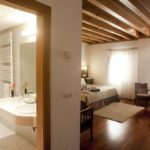 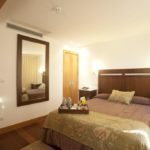 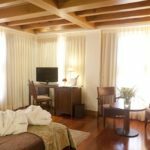 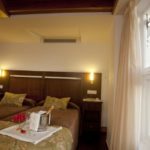 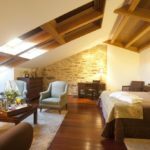 These bright attic rooms, equipped with a small lounge inside the room, feature: individualised air conditioning, 32” SAT TV, bathrobes and slippers, hydromassage bath, safe, magnifying mirror, hairdryer, minibar and room service. 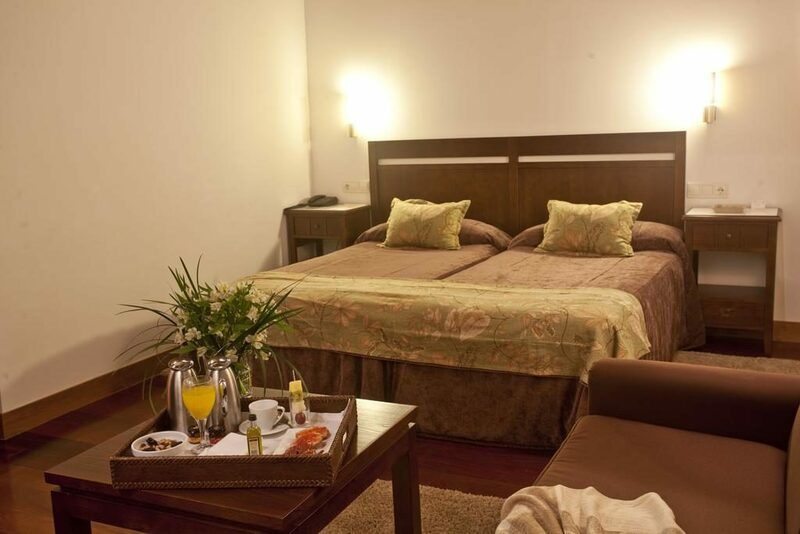 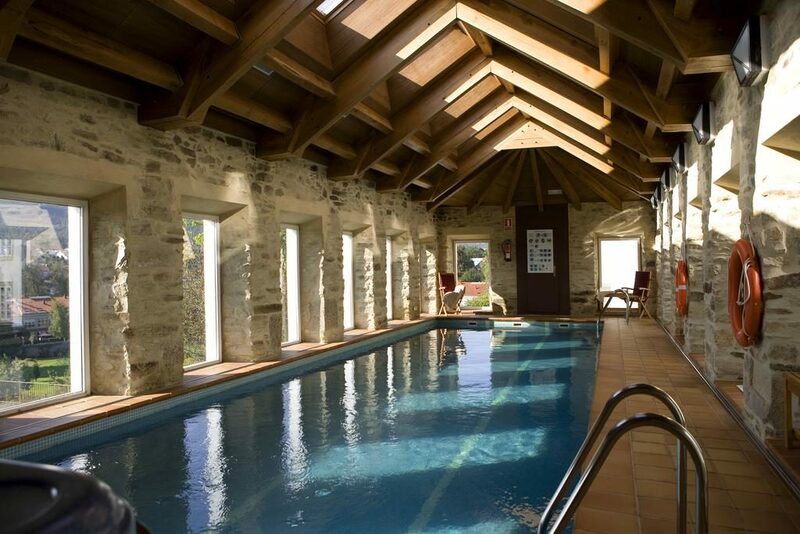 Access to the swimming pool and jacuzzi, parking and Wifi internet free of charge. 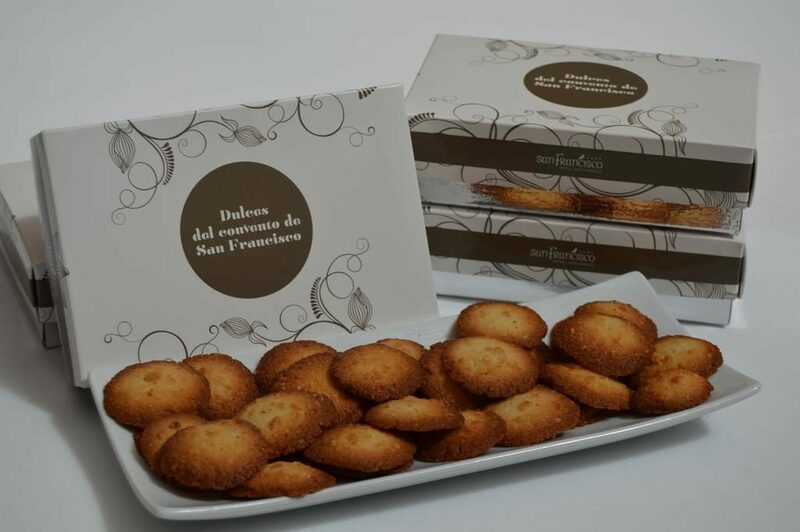 The San Francisco has a gourmet restaurant. 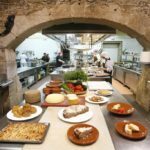 It serves creative regional dishes. 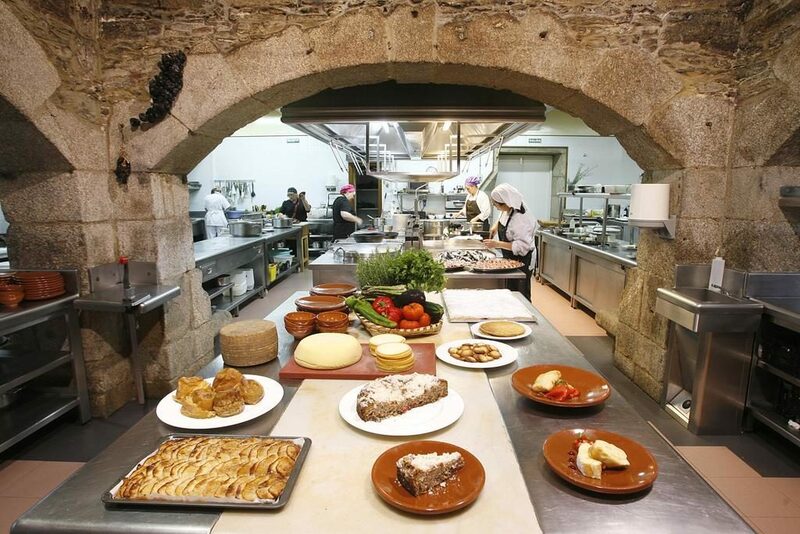 The restaurant uses fresh produce from the hotel gardens. 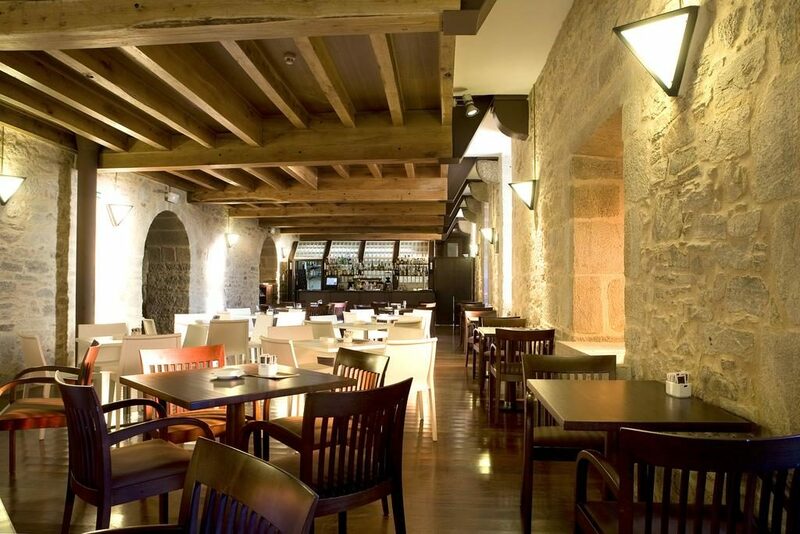 The à la carte restaurant is a unique and pleasant space that dates from 1730. 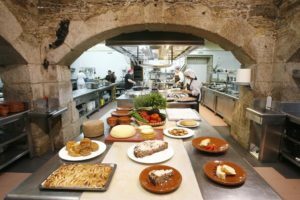 Our cuisine features a wide selection of regional specialities, which, along with a varied and select wine list, makes up a combination that reflects the best Galician gastronomy. 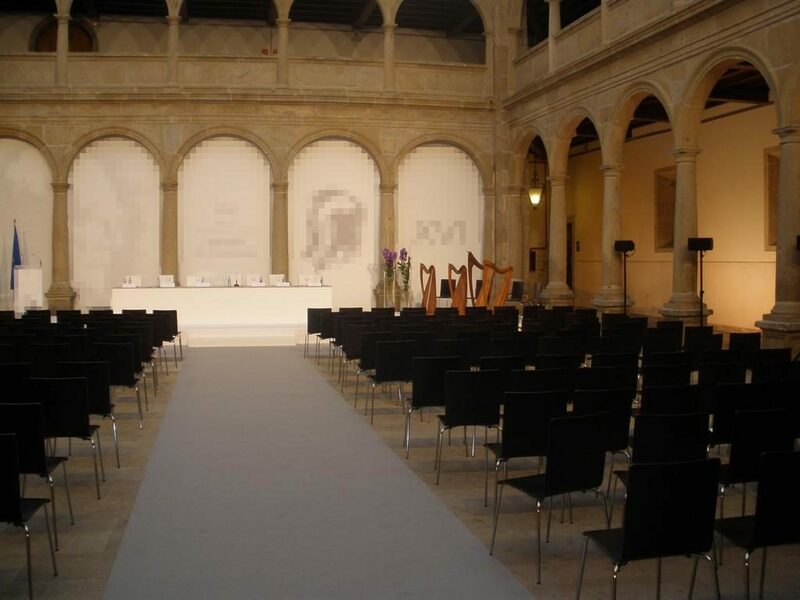 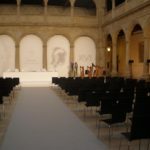 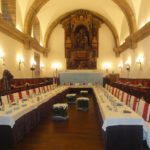 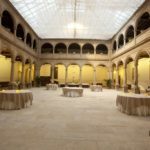 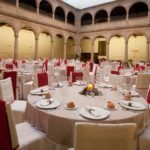 The place where the Hotel Cafeteria is housed is where youths used to meet for singing rehearsals, leading to the formation of the Orfeón Terra A Nosa choral society. 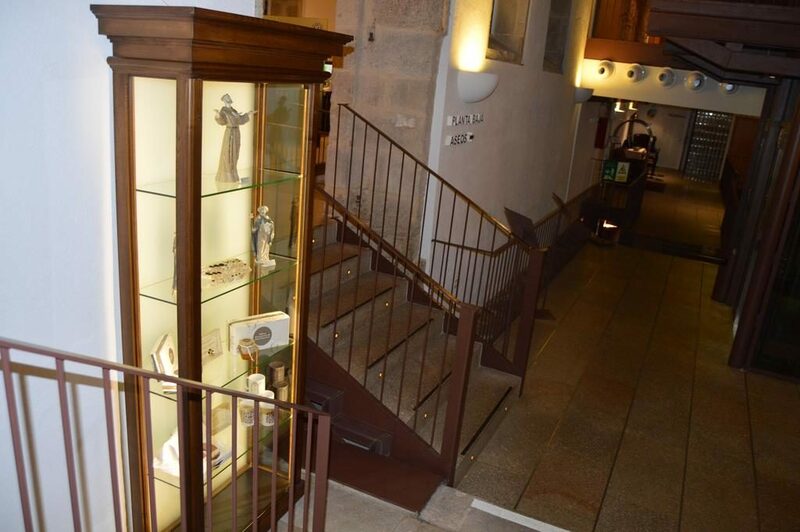 This was the personal project of a Franciscan monk known as Padre Feijóo, a great music lover and composer who composed several liturgical songs in the Galician language. 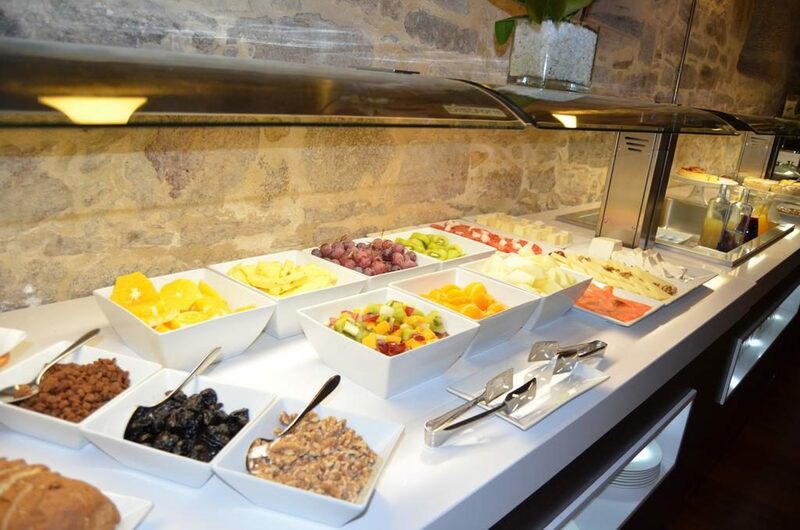 In our pleasant cafeteria we serve a wide variety of coffees and infusions, as well as an exquisite selection of drinks and cocktails, skilfully prepared by our specialised staff. 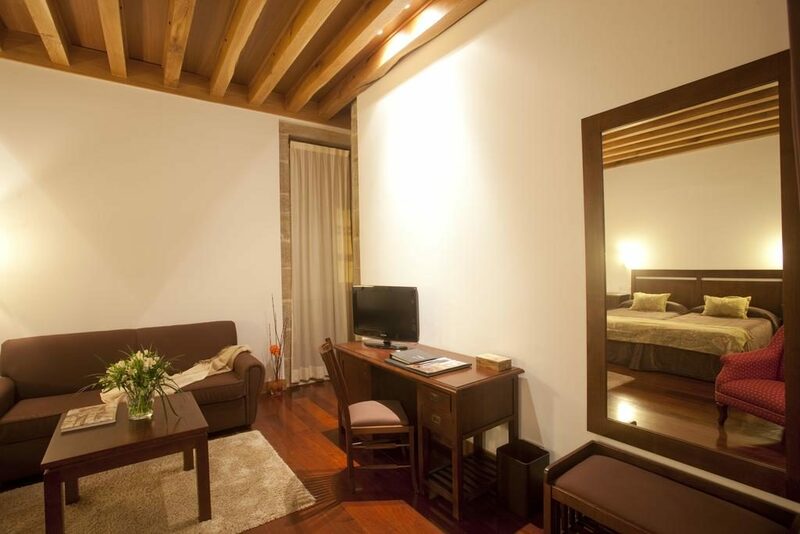 All of this in a warm, peaceful atmosphere. 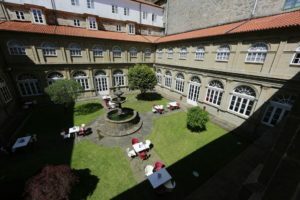 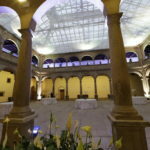 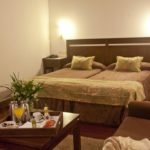 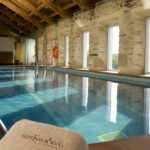 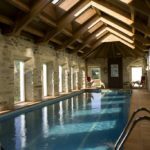 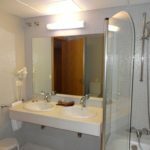 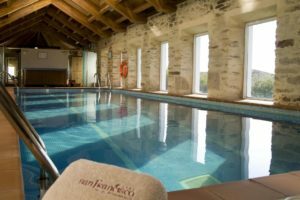 San Francisco Hotel Monumento**** features an area reserved for relaxation and enjoyment: the convent’s former laundry, now converted into a swimming pool and jacuzzi. 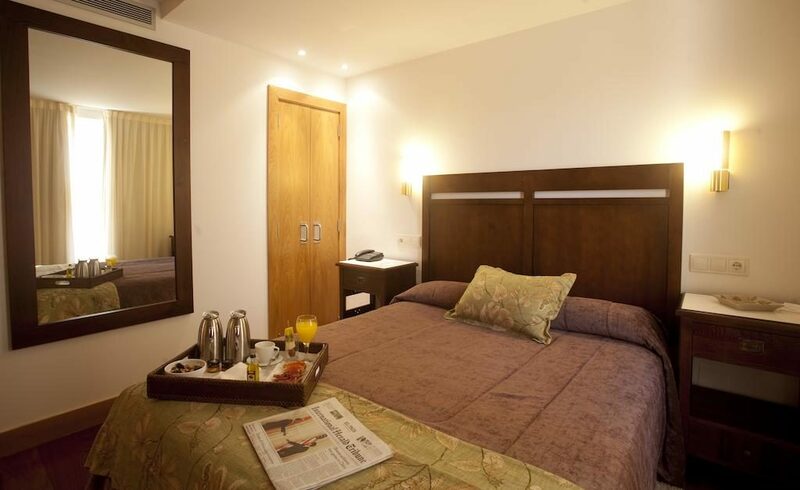 This area can be used only by guests from 10 am to 9 pm and is completely free of charge. 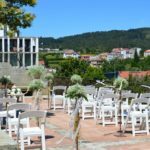 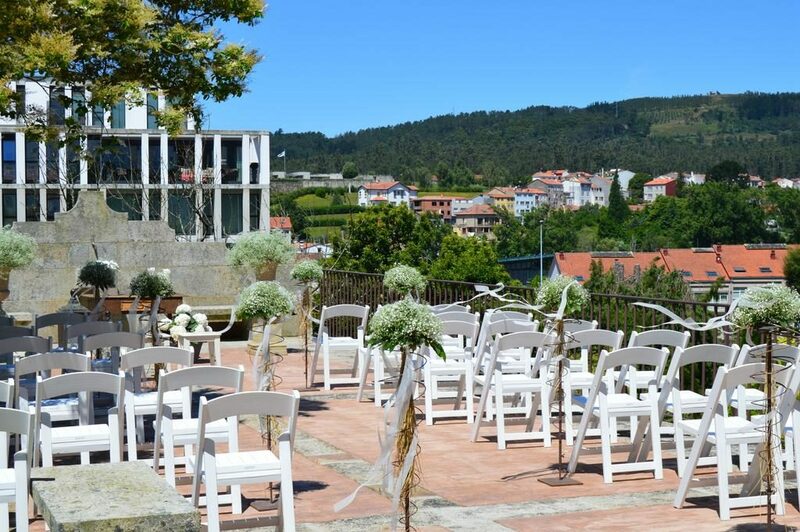 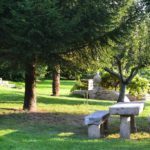 Here you can also enjoy wonderful views of Monte Pedroso and the former Convent’s gardens. 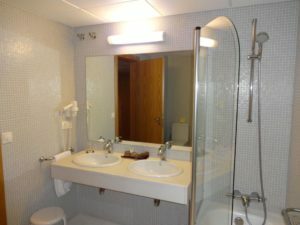 A towel service can be requested in the Hotel Reception. 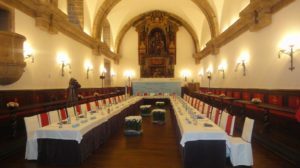 Since 1520, the convent walls have housed some of the most important events in Spanish history, such as the Castile Court presided by King Carlos V in 1520. 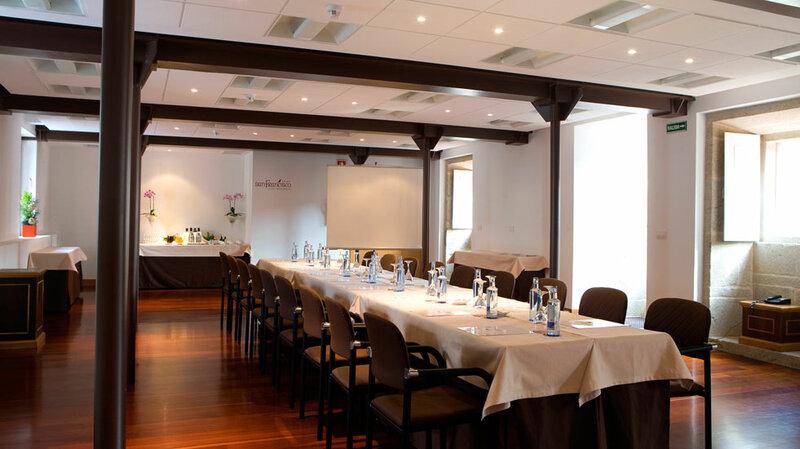 Today, San Francisco Hotel Monumento is equipped with the latest technology and resources to make your congress or presentation a complete success. 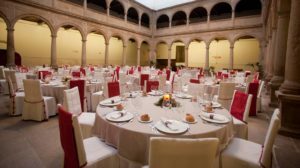 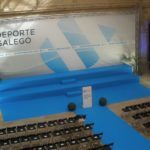 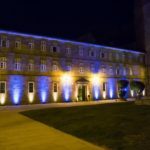 For your meetings, congresses or conventions, San Francisco Hotel Monumento has 6 meeting rooms, an auditorium and 2 cloisters, all housed in a matchless setting and unbeatable location 150 metres from the Cathedral. 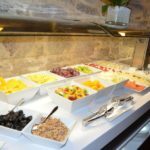 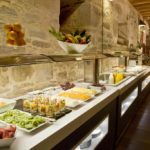 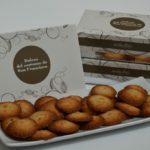 Varied cuisine ranging from business meals or cocktails to gala dinners, with the guarantee of our experienced staff. The different singular dining rooms and private rooms are available for your needs. Below is a list of the seating capacity of our rooms; click on the name of the one you are interested in for more information.